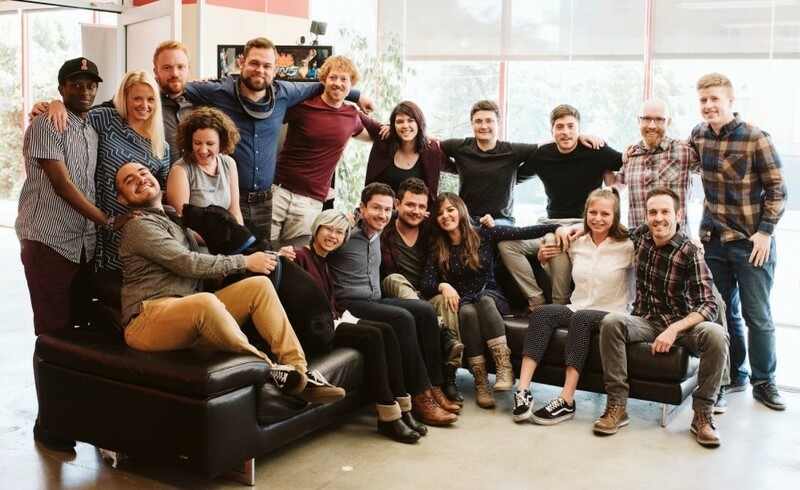 From our headquarters overlooking Victoria’s beautiful Inner Harbour or in the innovative heart of Railtown, Vancouver, the LlamaZOO crew develops bleeding-edge technology straight out of science fiction. We’re disrupting and improving how traditional industries do business with software products that combine big data, spatial business intelligence, enterprise systems, AR/VR and a bit of magic. 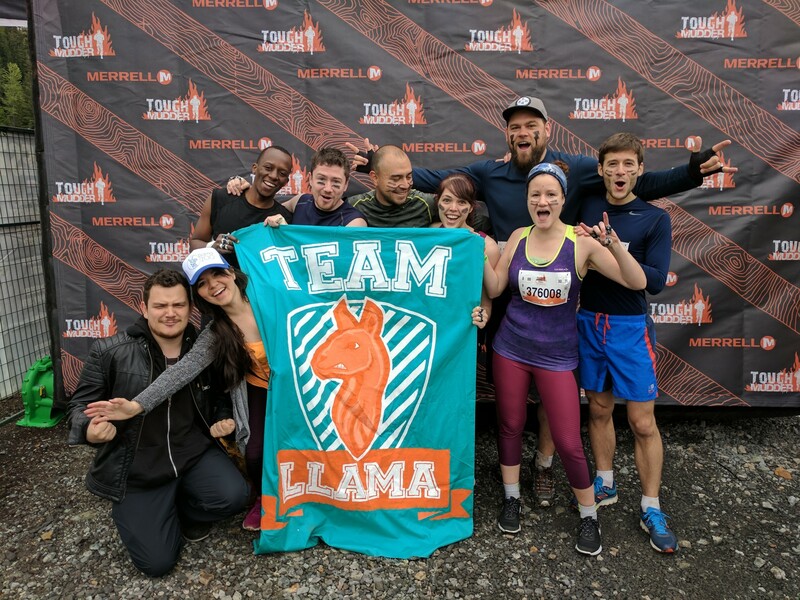 Your herd of Llamas are curious, driven by a challenge, and always raise the bar. We enjoy team activities in true West Coast style whether it’s rain or shine..or even snow! So, if you love coffee, can hold your own in Mario Kart or Guitar Hero, love nerding out with new technologies, and not afraid to don the latest AR/VR headsets – the ZOO is for you.